Anybody out there getting hit by this massive storm sweeping the mid-west and east coast? It sure can be pretty stressful with powerful winds, strong rain storms, and debris flying everywhere. Lucky for us, Perth native Ta-ku still has his tribute rolling out to calm your nerves down. 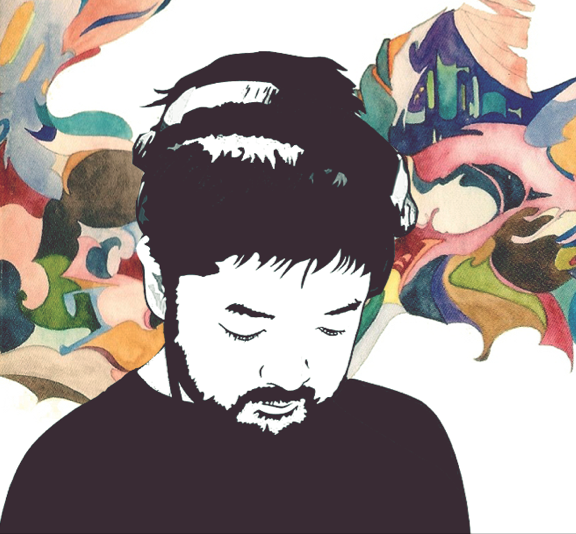 In this segment, you'll finally coast through "Night 16-20" in 25 Nights For Nujabes, a tribute for the late Japanese producer Seba Jun, more widely known as Nujabes. For the past consecutive 20 nights, Ta-ku has dedicated each night to Nujabes by heavily incorporating his style into beat making. If you have been following this tribute like us, needless to say, Ta-ku has done a superb job in mimicking Nujabes' style. Laced with pianos, strings, and jazzy swings, Ta-ku nails it on the head. Per usual, I provided links to our previous post covering "Nights 1-15". Without further ado, "Nights 16-20".